We are excited to announce our dates for our 2019 festival. This year we have an exciting change – the seventh edition of FesTeLōn will take place in the Autumn, over two different weeks. Tuesday 15th October – Sunday 20th October. 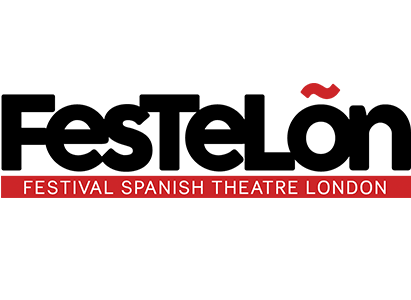 After 6 years of our festival taking place in June, this year we are looking forward to bringing Spanish Theatre Companies to perform London in October. We are delighted to return to our Venue for the last two years, John Lyon’s Theatre at City Lit, for FesTeLōn 2019. 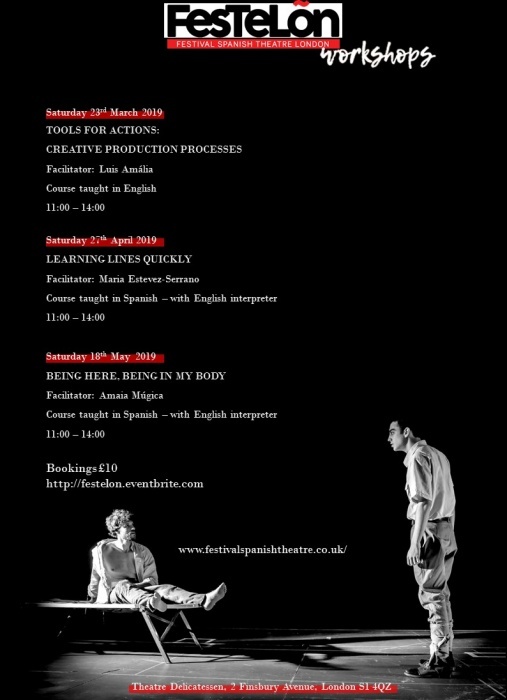 Please put the dates in your diary and we will bring you more details on our programme for FesTeLōn 2019 soon.